Over the course of nearly 70 years, Dimplex has built a portfolio of some 700 products for a public which wants affordable and attractively-designed heating solutions that are efficient, reliable and durable. This unrivalled experience, combined with our unmatched reputation for quality, reliability and innovation, is why we remain the market leader in the electric space heating world. We are the world’s largest electric heating appliance manufacturer. We have a proud reputation for continued investment in quality and innovation. We are backed by an award-winning customer services team. We are members of ECA, EDA, BEAMA and HEVAC. We offer many BEAB-approved products. 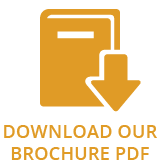 We offer a free Heating Design Service. We have a heritage of nearly 70 years of continued innovation. We have sold more than 45 million heaters via the trade in the UK alone. 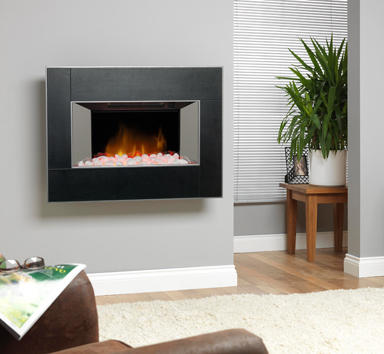 Rectangle wall fire with unique Opti-myst® smoke and flame effect. Black finish, with a white pebble bed. 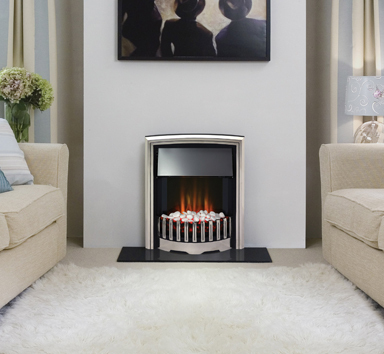 Asymmetrical wall fire with unique Opti-myst® smoke and flame effect. 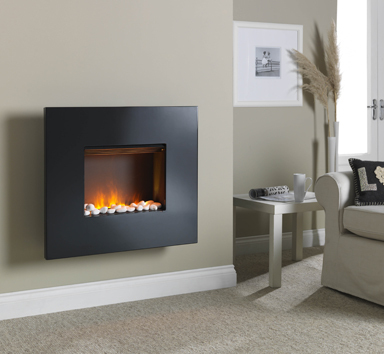 Contemporary fire designed for wall mounted use. Optiflame® effect with a white pebble fuel bed. Choice of 1kW and 2kW heat settings. Optiflame® LED low energy effect with coal and white pebbles. Near silent operation of the flame effect. Flame effect only – energy consumption of just 7 Watts. Running cost of less than £2 per annum on effect only*. LED’s have an expected lifespan of 50,000 hours. Inset depth of just 55mm without spacer. Can be used flat-to-wall with 60mm spacer provided. Quick-fit IEC (kettle type) connection. Polished cast iron finish with stainless steel effect canopy. 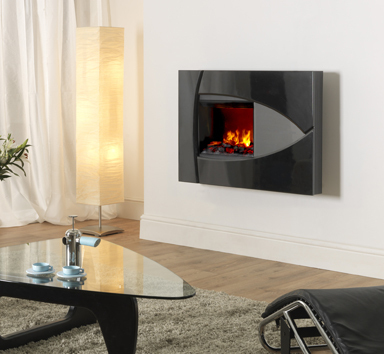 Designed to fit 16″ and 18″ fireplaces and all conventional flues.